This series offers a motivating movie experience partnered with the chance to meet a relevant local hero working on a real project in your town, who teaches a real skill on the night that you can take away and implement immediately. 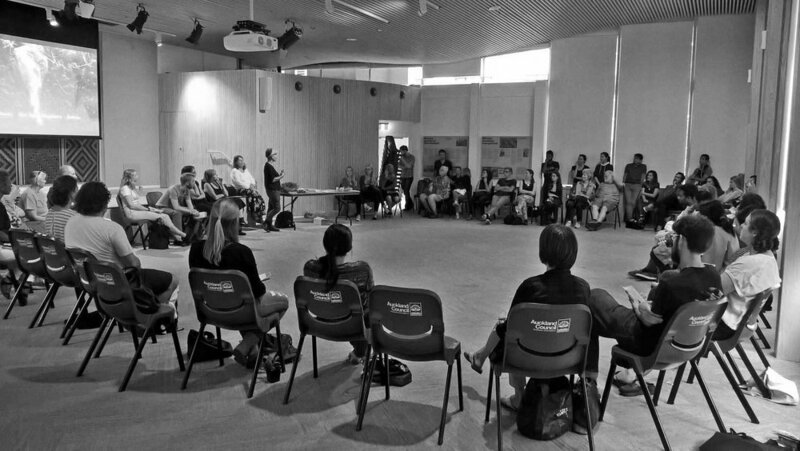 These are solutions-focused nights that leave people feeling inspired and able to make a difference. This is a mode of action you can use. We will soon have a sheet that will tell you how to replicate it. 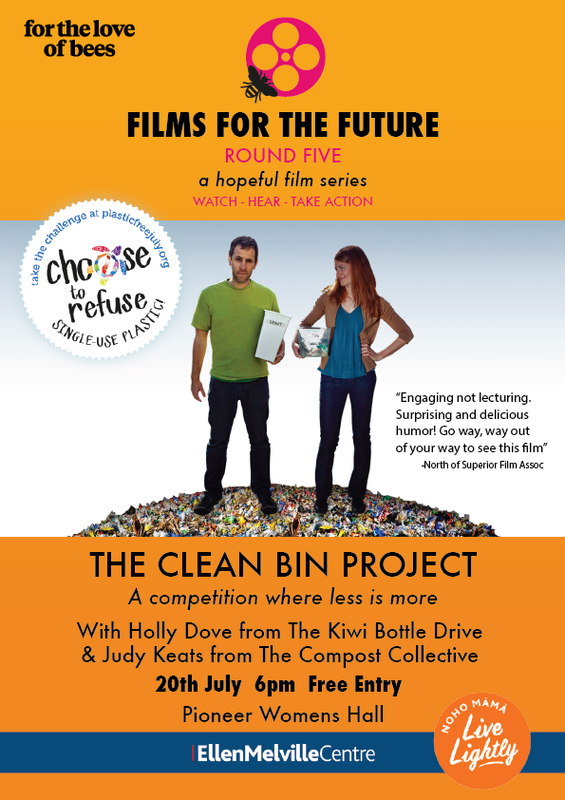 We have screened 4 films so far in the series, taking place on the 3rd Friday of every month. 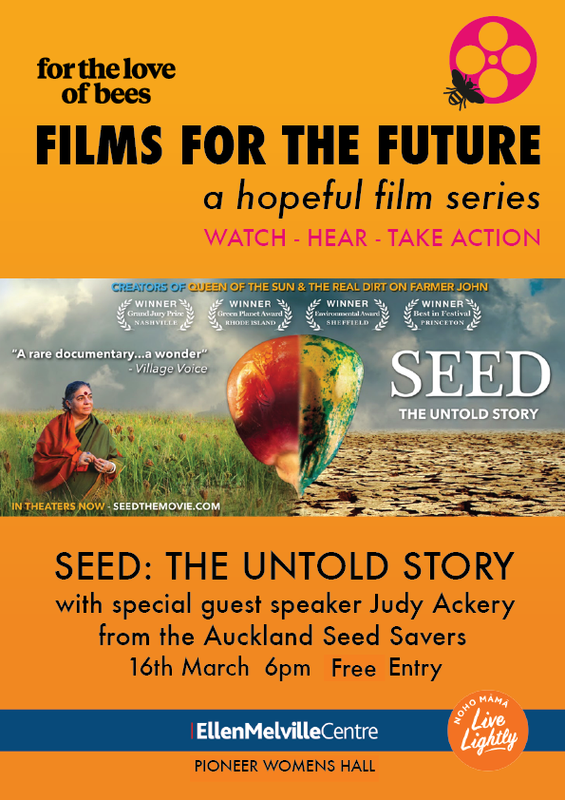 Previous films have explored seed saving, kiwis living sustainably, biodynamic agriculture and food waste. For the next event on July 20, we are going all in on waste for Plastic Free July.